Quirky Jessi: PJC--Google Has Turned the Lights Out! PJC--Google Has Turned the Lights Out! For Earth Hour awareness, they've turned their screen black for "lights out." 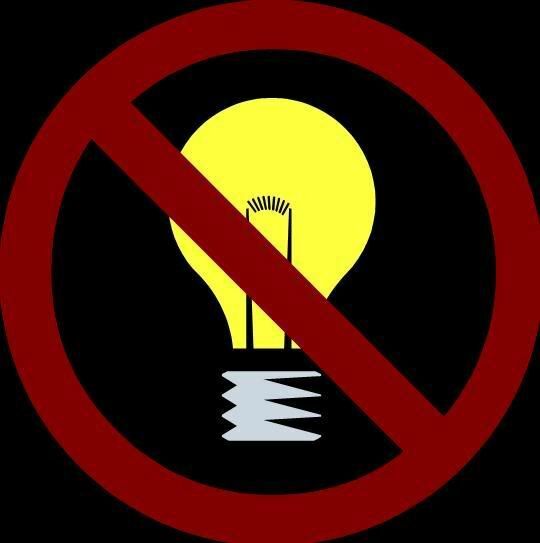 On Saturday, March 29th, turn your lights out from 8pm-9pm local time. Check out the link above for more details about what's going on. Well I'm not sure why it's not working for you. The work is still working for me. It's a link listed right on Google.com, so that's kinda odd. I'm getting 404 The requested URL /intl/en/earthhour/ was not found on this server. I expect it's my incompetence. When I couldn't make one of Evil Editor's links work, it turned out to be that I was cutting off the end of it. If I cut out part of the link and change to the UK site, I get this: http://www.google.co.uk/earthhour/, is this the same as you are seeing? Anyway, it's something I would never had heard of without your blog. I'm glad I subscribed to it!